If there is one thing that I love, it's celebrities in Disney costumes. 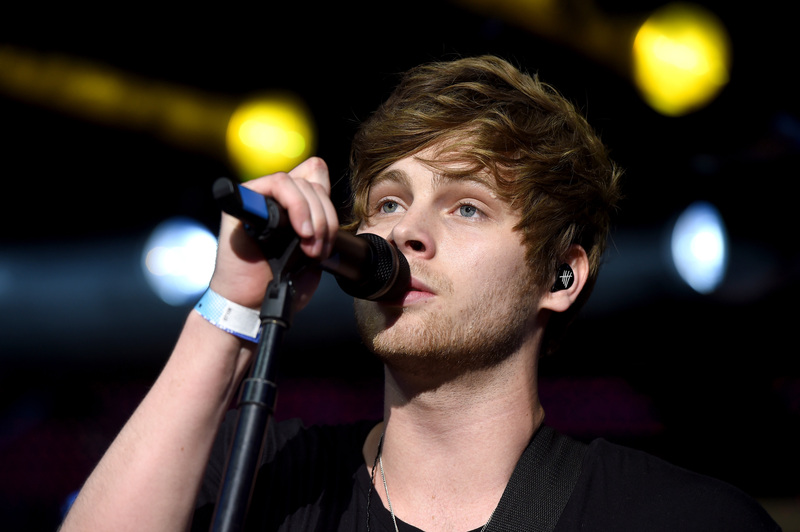 If there's anything I love more than that, it's 5 Seconds of Summer frontman Luke Hemmings doing pretty much anything (singing, performing, breathing, whatever). So when you combine the two — that would be Hemmings and his girlfriend rockin' some bonafide Disney ensembles for Just Jared's annual Halloween party on Sunday night — what you get is magic. Needless to say, Hemmings and Arzaylea's Toy Story costumes absolutely slayed. The outing seems to mark the first ~official~ event that Hemmings and Arzaylea have attended as a couple since they first started dating in August 2015. Fans will remember that Arzaylea confirmed the relationship on Halloween last year, sharing a sweet photo of the two kissing. One year later, it's nice to see that they're not only still going strong — but are going just a little more public with their relationship.